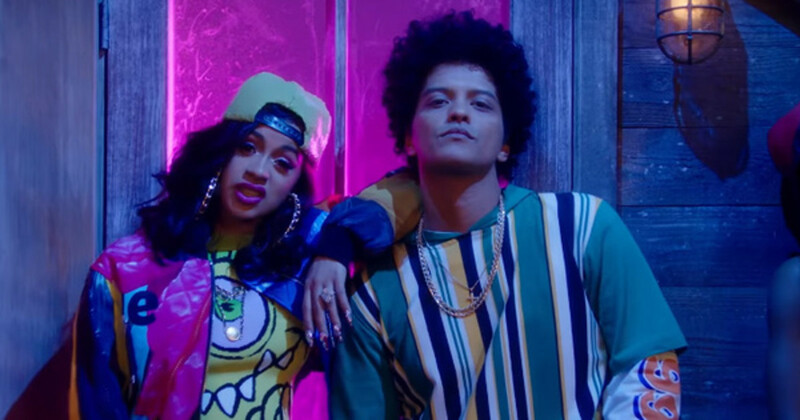 Cardi B and Bruno Mars are certified time travelers. 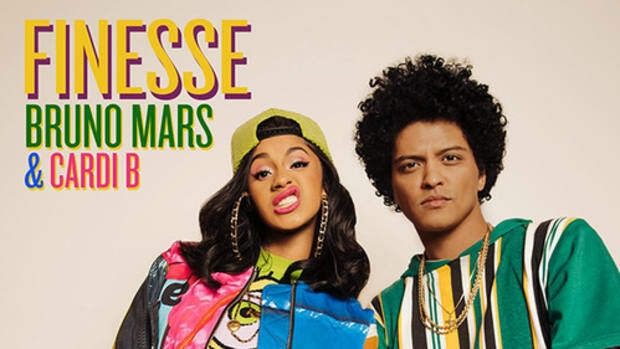 Overflowing with charisma and unfiltered joy, Cardi B steps onto the remix of Mars&apos; “Finesse” with her “Bronx boogie” flow, and immediately, we’re transported back to the early &apos;90s. Meanwhile, Mars’ inherently nostalgic vocals capture and insulate our attention, which should come as no surprise to anyone who has heard his now 2x Platinum-certified album 24k Magic. 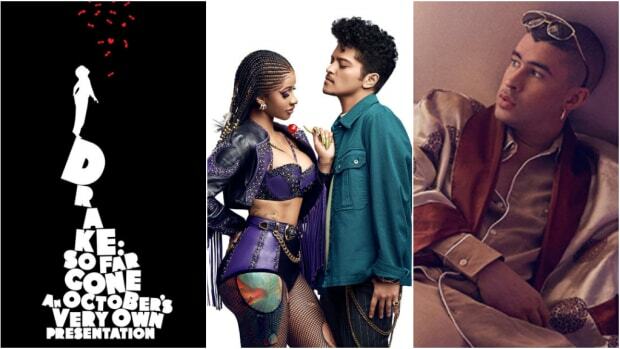 Where Mars provides the gunpowder, Cardi B is the spark that makes this record pop, pop off. The accompanying In Living Color-inspired visual, co-directed by Mars and Florent Déchard, is the icing on the dance party cake. 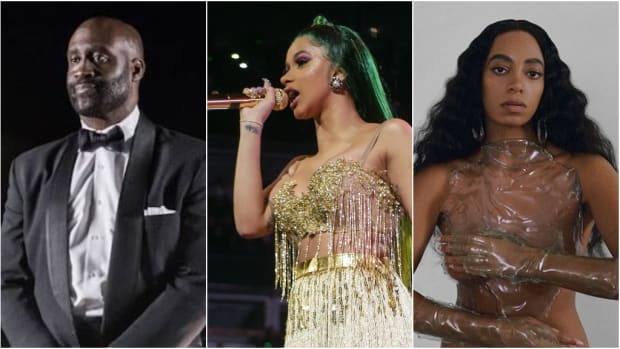 From the loud colors of their stylings to endearing and cheesy choreography, to the simple fact that the moment you put a camera on Cardi B, it’s a million dollar moment, the video is a wonderful dose of eye candy. 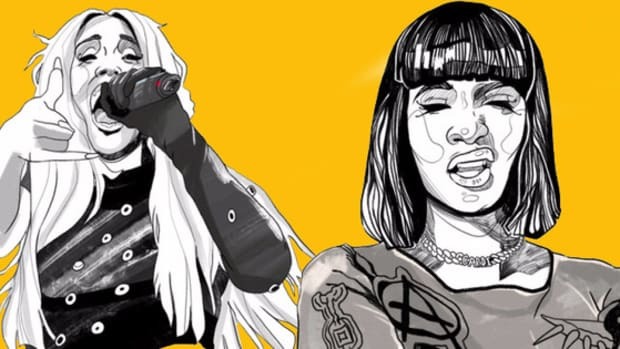 Furthermore, “Finesse (Remix)” proves that Cardi B can prosper in any setting, spit over damn never every type of beat, and win us over time and time again. 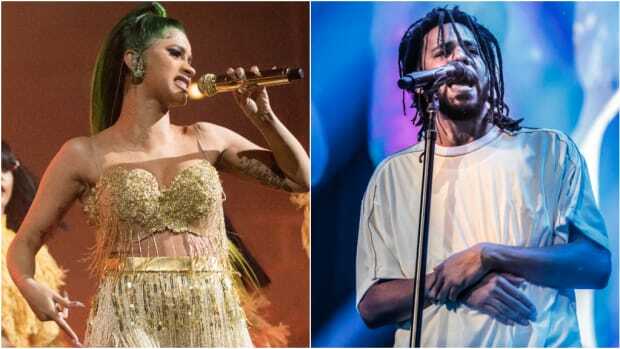 This is potentially yet another history-making, record-breaking moment for Cardi B and another exciting step backward forward for hip-hop. 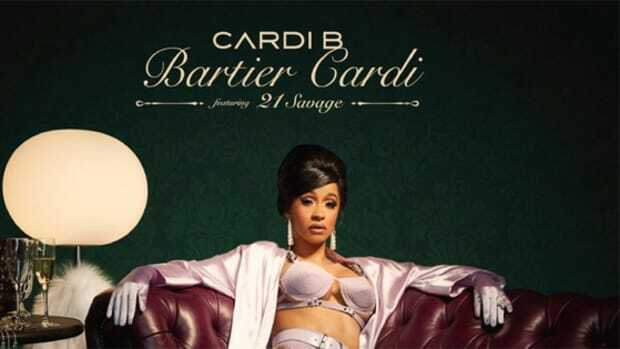 “Don’t it feel so good to be us?” Cardi raps. 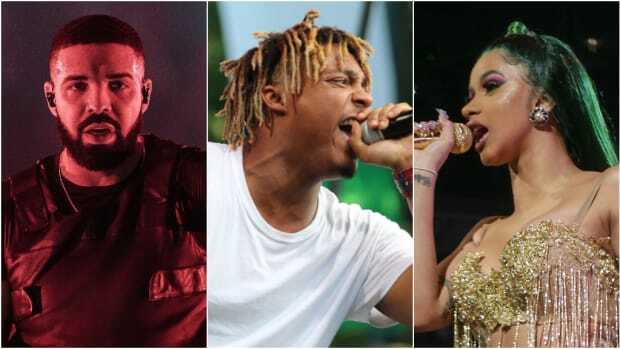 “Bartier Cardi” is meant to soundtrack a jewel heist. 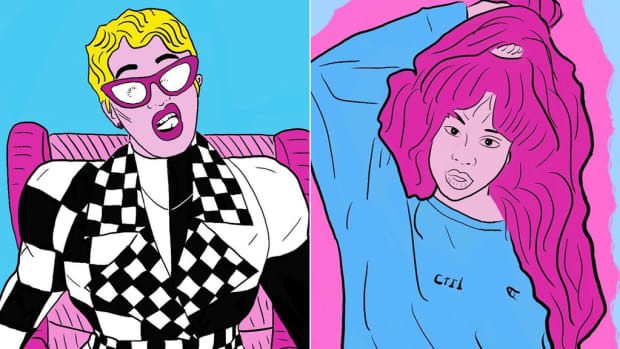 Cardi B turned herself into a cultural icon by simply being herself.